New 2012 Version!! 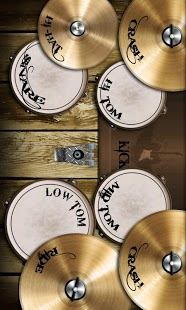 The BEST DRUMS app on Android gets even better with 5 drum sets and full tablet support!!! and option to disable animations for devices where sound playback has lag. 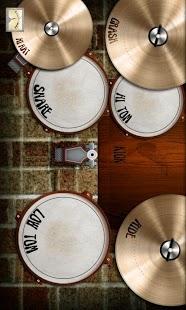 Drums HD now fully supports tablets too! Enjoy the ultimate drums experience in your HD tablet! 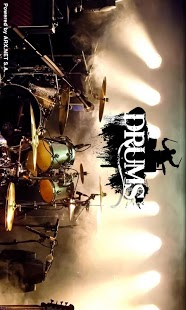 Play the most realistic DRUMS on your Android phone. Great graphics and amazing sounds will give you great fun time with your friends! 4 new drum sets added.